Nestle Nesfruta is a major drink bought, drunk and enjoyed in the Pakistani market. However, the team is ready to push the competitors who seem to attract customers to with fake promises and tactics to attract customers. To do this, the brand has come up with an entertaining new TVC which cracked us up and we’re sure will tickle your funny bone too! The ad’s tagline ‘Jhooti adaoun se agay barho, NESFRUTA piyo kuch naya karo!’ is convincing enough but the level of trolling that takes place through the TVC is an effort worth appreciating. 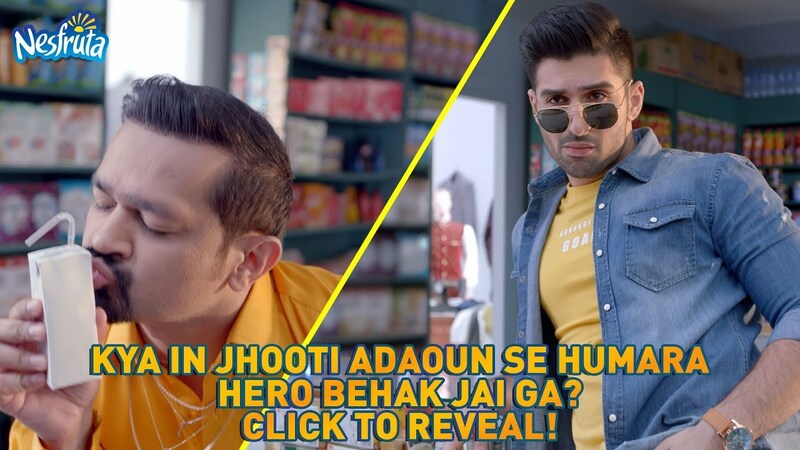 What do you think about Nestle Nesfruta’s latest TVC? Share your thoughts in the comments section below!